KL YAPI Steel Construction & Trade Co. Inc.
KL YAPI offers integrated engineering, manufacturing, transportation, installation, construction solutions with electrical, mechanical and instrumentation systems, fully furnished from a single source on turnkey basis. Armed with 30 years of experience of the engineering and management teams earned in worldwide projects, KL YAPI offers an unrivalled expertise and flexibility in design, engineering, fabrication and construction. KL YAPI aims to serve its clients by providing custom tailored turnkey construction solutions, on budget & on time project completion, impeccable after sales support with long-term warranty and maintenance service. KL YAPI offers optimum solutions of sustainable nature, placing emphasis on reusability, reduced pollutants and short installation durations, in order to minimize its carbon footprint. KL YAPI, as an internationally certified company, having achieved one of the best health and safety records in the industry, without any lost time incidents in two consecutive years. KL YAPI, as a global institution, actively promotes local communities, trains and employs local personnel, where its projects are under way. 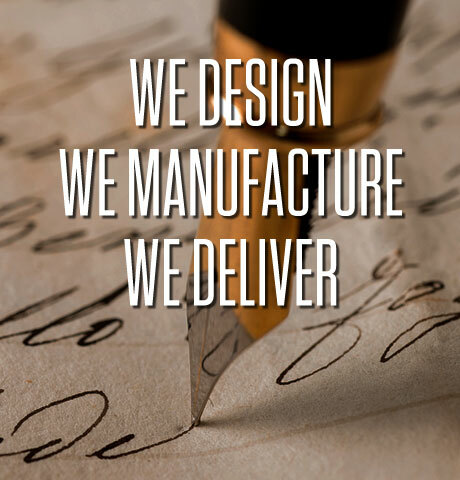 Cutting edge technology machinery and fully automated CNC manufacturing lines are used to provide innovative solutions and flexible design options that result in products far exceeding industry standards and high fabrication capacity. Weaving the project around the customer’s requirements and with a relentless zeal for excellence, KL YAPI’s engineering, procurement, fabrication, logistics and construction teams try and provide comprehensive solutions in each and every stage of the project management. Intently meeting challenges in urban construction as well as in remote sites, in tight schedules and hostile environment, KL YAPI has a hard earned reputation for completing projects with integrity, to the satisfaction of the end customer.